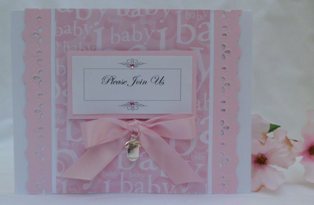 Cant think of any baby shower invitation ideas? Check out some of the images below for inspiration. 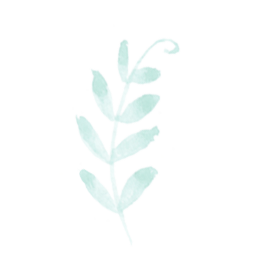 If you can find a simple sketch to use for card, it makes baby shower invitations quicker to make. 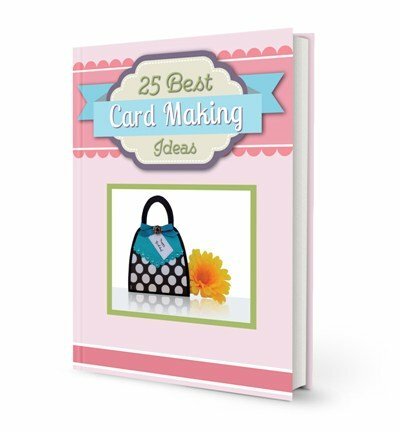 I used a sketch from an ebook I purchased called 50 Card Making Sketches. The sketch didn't use ribbon or a charm so I added these embellishments myself. If you have a sketch to use, you save time by copying the layout instead of playing around with the card which uses up valuable time. There are also other charms you can use instead of a onesie charm. Look for baby bottles, rattles or diapers. If you don't have a charm, just add ribbon or a button of some sort. I also used a card making program I purchased called eCard Wizard to help me create the sentiment for this handmade baby shower invitation. Here's another baby shower invitation using the same charm as the invite above. I used a border punch to create the eyelet borders along the sides but you can try real eyelet lace if you don't happen to have a craft punch. 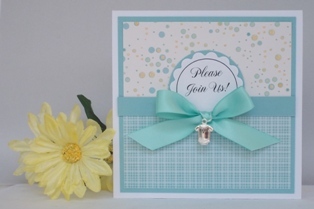 I embellished the invitation with a bow and small adhesive gems. 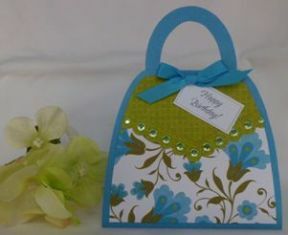 For many of my paper card making ideas, I like to use coordinating scrapbook kits. Scrapbook kits make card making easier since it includes coordinating paper, stickers and other embellishments. I often waste a lot of time looking for coordinating print and solid paper when making greeting cards so that's why I love working with kits. Since using kits aren't practical when making invitations, pick a cute baby print and pick two different solid colors from the print. You can also use a pack of the same stickers for your embellishment. I added a brad over the ribbon knot and used a green color to coordinate with the stroller color on the paper print. You can also use this card idea for a girl. Use other colors like pink or peach. I like using this design for other homemade greeting card ideas so it's a versatile layout. If your theme is a stork, use this design for your baby shower invitations. As with the other baby shower invitation cards above. This card idea can also be made for a boy by switching out the colors to blue or green. If your baby shower theme is not a stork, use a sticker or stamp with an image of your baby shower theme. 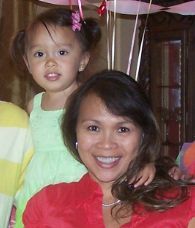 If you're looking for custom greeting cards, add the guest of honor's name on the sentiment. That's what's great when you make greeting cards, you can customize it.